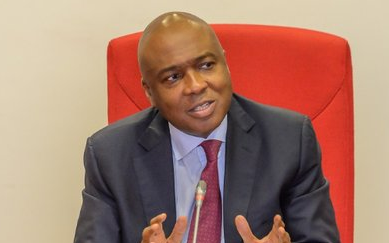 The Senate President, Dr. Bukola Saraki today held a press conference where he condemned Tuesday’s invasion of the National Assembly by armed operatives of the Department of State Services, DSS. 10. Among the many that come up for special mention, believe that Honourable Boma Goodhead, a member of the House of Representatives, stands out. She looked a masked security operative in the eye and dared him to shoot. She let it be known that Nigerians would not stand for the barricade at the National Assembly, that we would not be cowed. It was another pointer to what is possible in this country when women take their place in leadership.